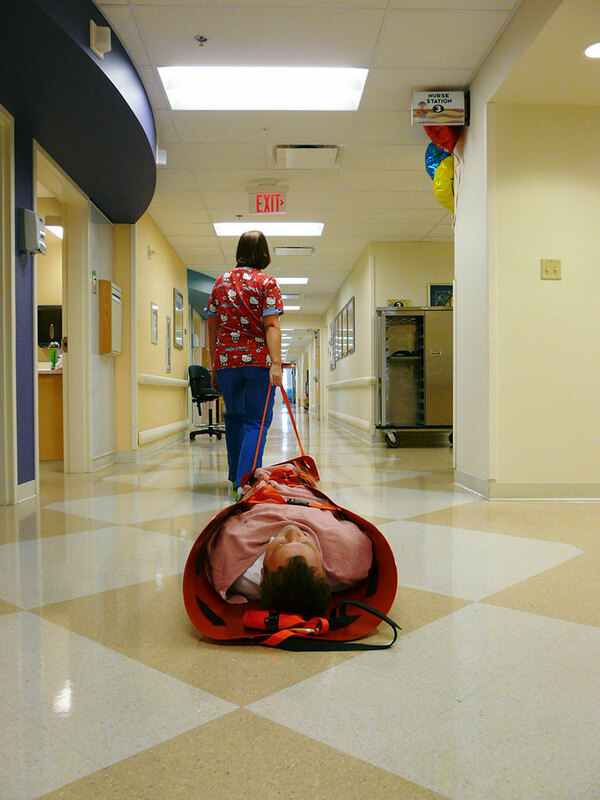 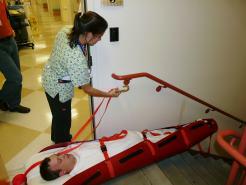 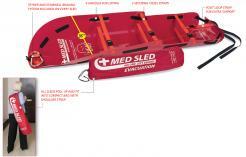 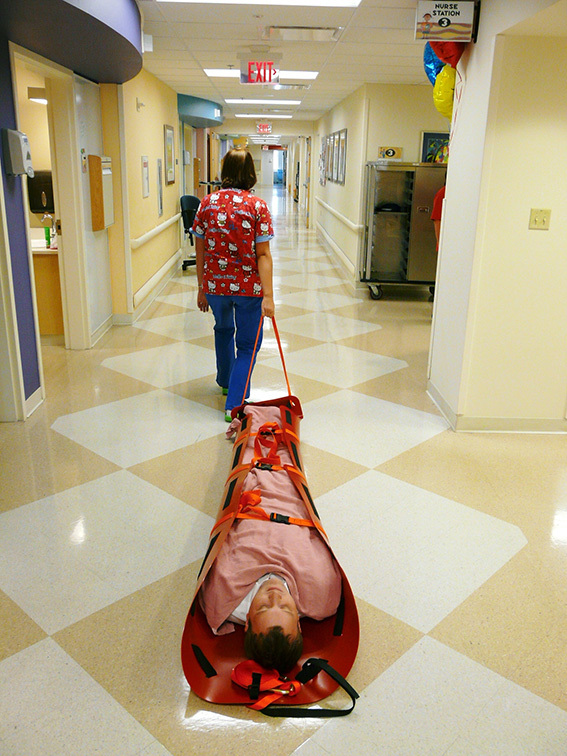 Med Sled® 36″ Evacuation Sled is simple and easy to deploy. 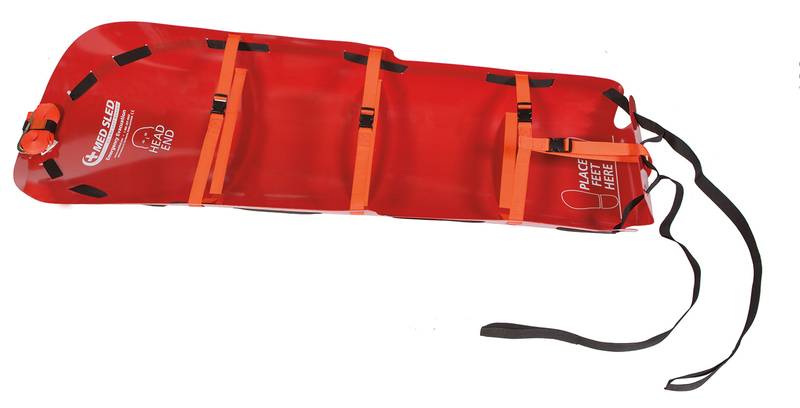 The standard 36″ Sled is designed for the average size evacuess and allows anyone to transport evacuees up to 3 times their own weight. 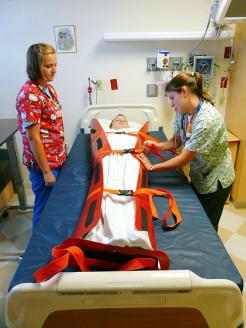 The sled can hold up to 350 lbs and/or girth of the patient. 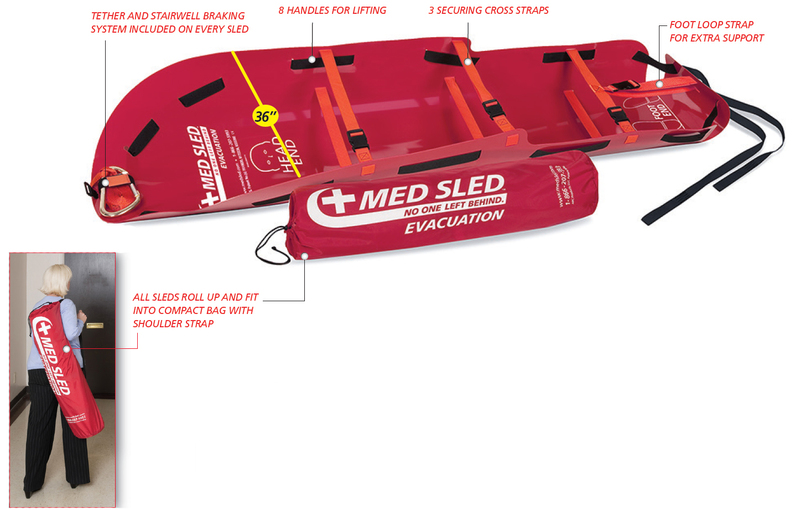 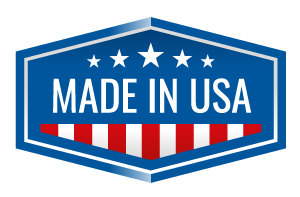 Med Sled® is made out of a very high density plastic that allows it to be dragged over debris with minimal to no damage. 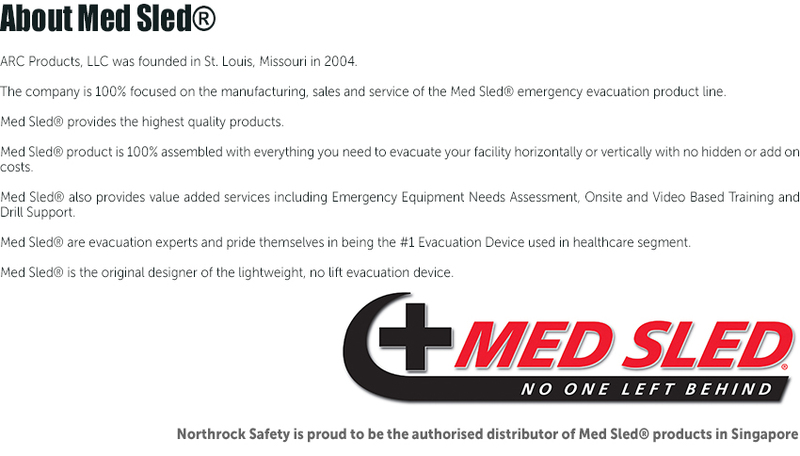 Along with being easy to use and maneuver through hallways, Med Sled® has designed the sled to be able to lower safely down stairs for evacuation of multiple floored buildings. 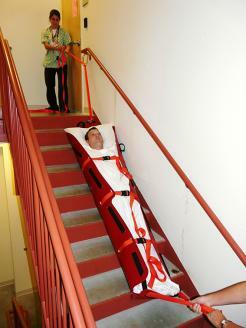 The braking system is included on the every sled and allows for controlled descent down the stairs. When timing is critical, the Med Sled®Evacuation Sled enables a person to evacuate another person out of a single-story building or down a stairwell of a multi-floor building. 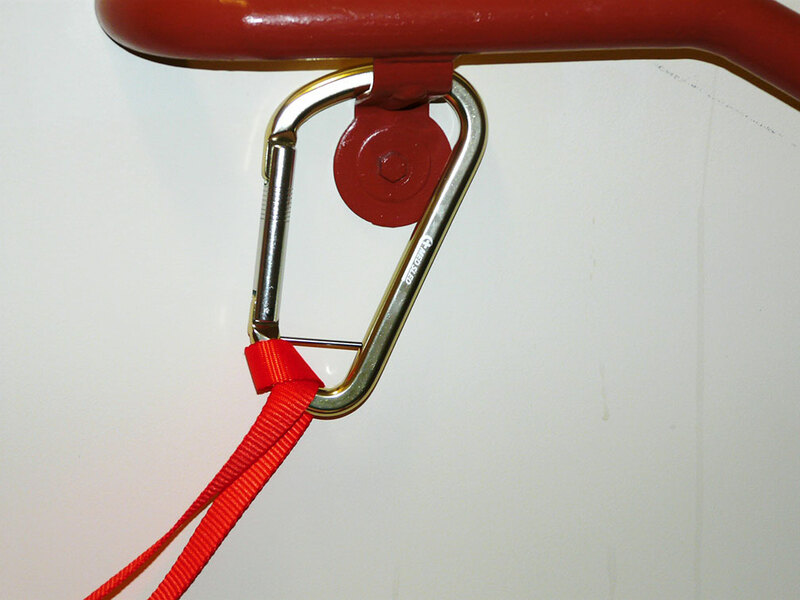 Stairwell braking system included on every evacuation sled.